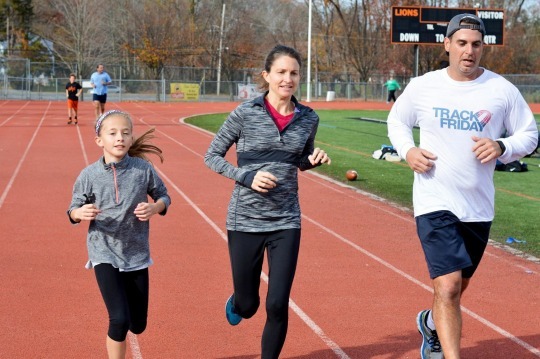 Last month we highlighted Charity Miles Champion Eric Rubinson, co-founder of Track Friday, a national movement to turn the day after Thanksgiving into a day focused on giving and not just getting. 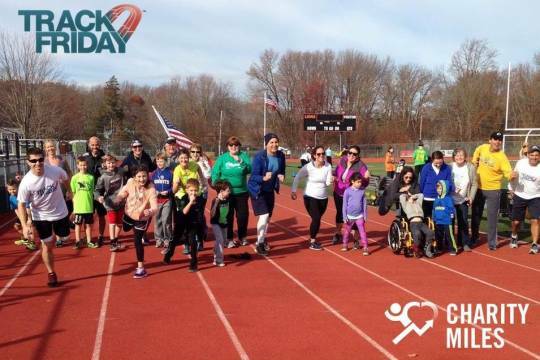 Track Friday started in 2012 as a local event to support Hurricane Sandy relief efforts in New Jersey, but has grown into a national movement that has spread to over 21 states and generated over $110,000 for 80+ charities. 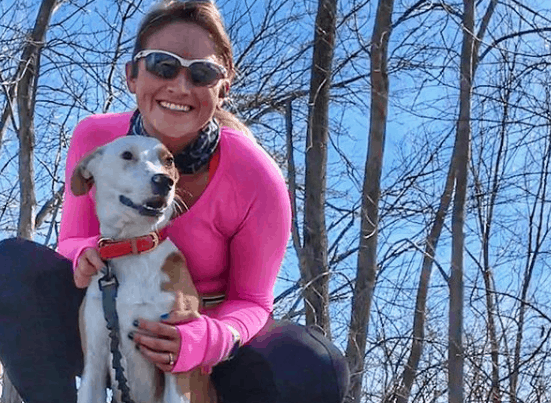 Eric has been running 100 miles a month, each month for a different Charity Miles charity partner, to promote the movement and encourage more people to get moving for a cause they care about. 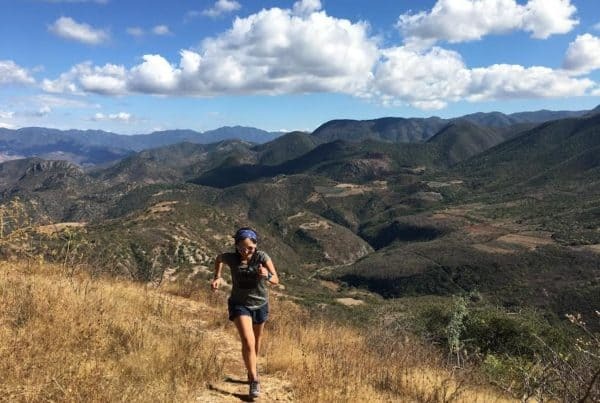 This year, participants in the movement are encouraged to use the Charity Miles app to increase their individual impact while connecting with others and bringing the movement to new locations. 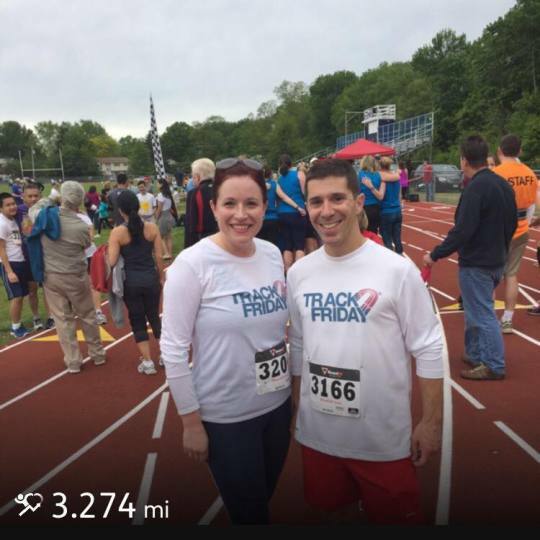 Using the Charity Miles app to participate in Track Friday is simple. Just join the team “TrackFriday”, and then make sure to turn on the app on Track Friday – November 25th 2016 – supporting any of our charity partners. We’ll be “tracking” participation of our Charity Miles community to measure our national impact! To make being a part of the Track Friday team a little more fun in the weeks leading up to Track Friday, Eric and the Track Friday team are issuing a “Every Friday” Challenge for Track Friday. Simply join the team “TrackFriday” and log at least one-quarter mile – symbolic of one lap of a typical track – every Friday starting October 7th and until November 25th. You can support any of our charity partners! Participants that complete the “Every Friday” Challenge will receive a badge via email after November 18th, so that it can be shared in the week leading up to Track Friday 2016. We encourage you to share the badge on social media to celebrate your accomplishment while spreading the word about the movement.In addition to using Charity Miles, Track Friday is encouraging their participants are encouraged to make a donation to any charity on the Track Friday national team page hosted by Razoo (https://www.razoo.com/team/Trackfriday2016) and create their own fundraiser if you wish to raise more money or donate to a cause that is not already listed. It’s all about doing what you can to make a difference! 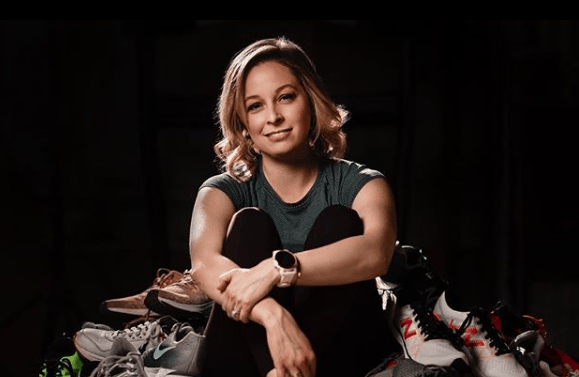 Head over to www.trackfriday.org or Facebook (facebook.com/trackfriday) to learn more about participating, to find meet-up locations, and to connect with other participants.